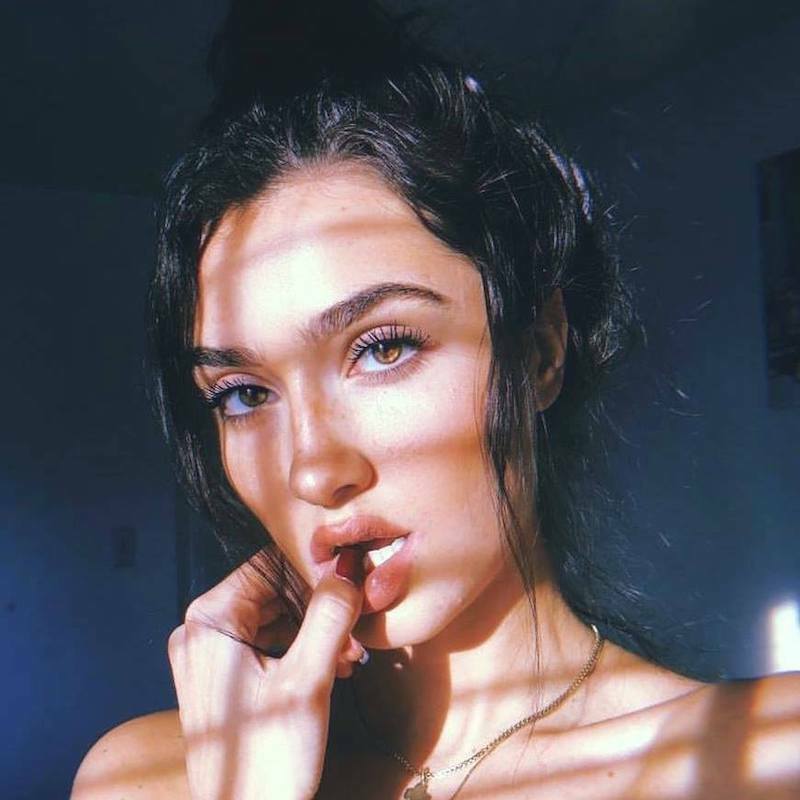 Cayte Lee is an up-and-coming singer-songwriter from Virginia. Not too long ago, she released a feel-good pop tune, entitled, “Love Somebody”, produced by The Narcotics. ‘Love Somebody’ tells a feel-good story of a young woman who’s in the mood for loving a special person in her life. Apparently, this person makes her feel so good that she wants to love someone. 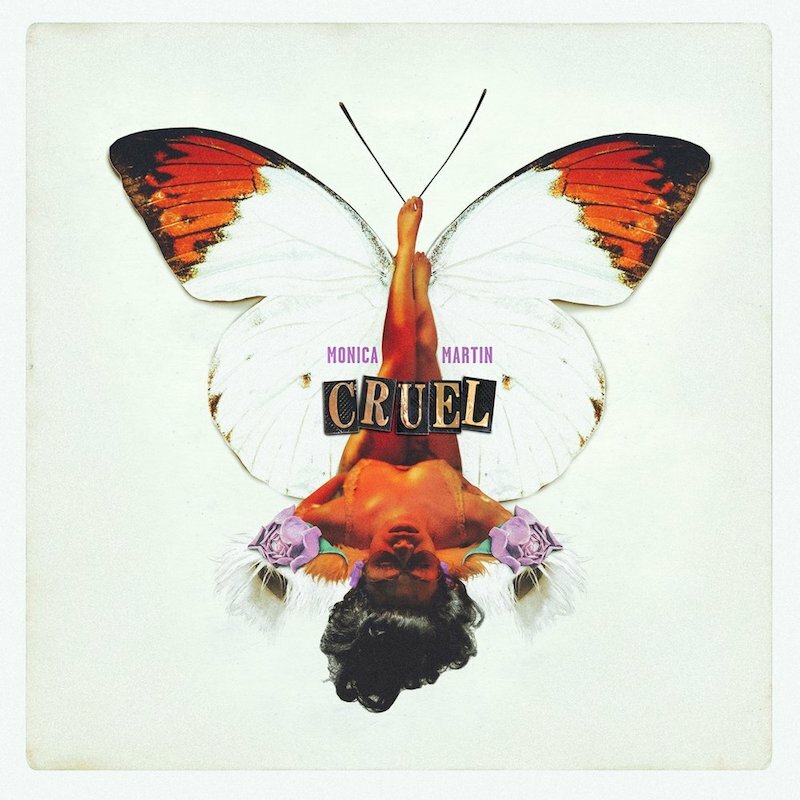 Even though the people around her believe that this person is bad for her, she thinks otherwise because of how this person makes her feel. ‘Love Somebody’ contains a relatable storyline, fresh pop vocals, and vibey instrumentation flavored with Dance and Pop elements. 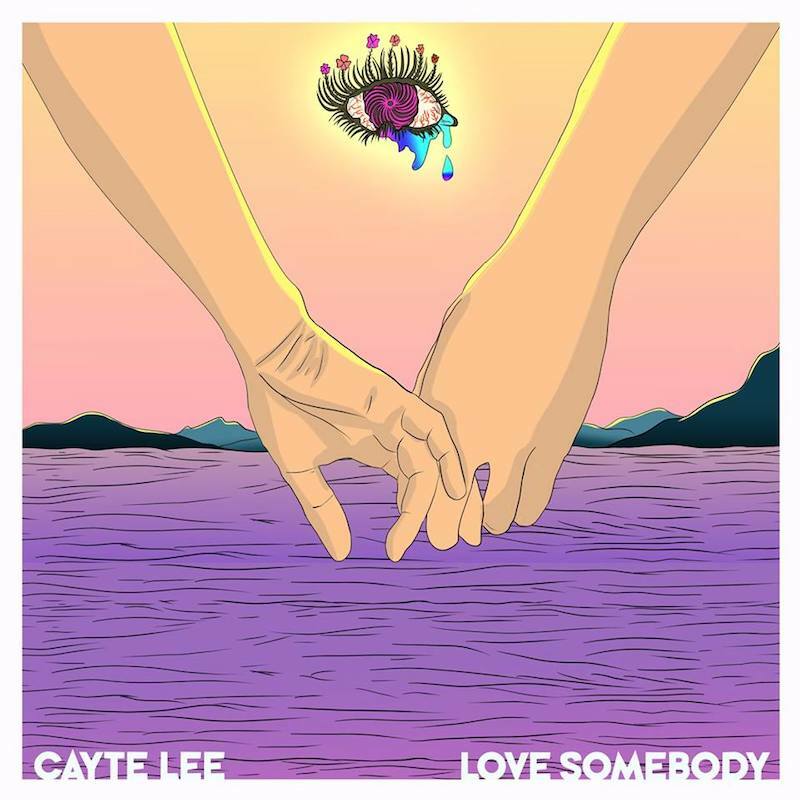 We recommend adding Cayte Lee’s “Love Somebody” single to your personal playlist. Also, let us know how you feel about it in the comment section below.